Your browser does not support the Unity Web Player. Want to save the short for later? Add it to a collection. 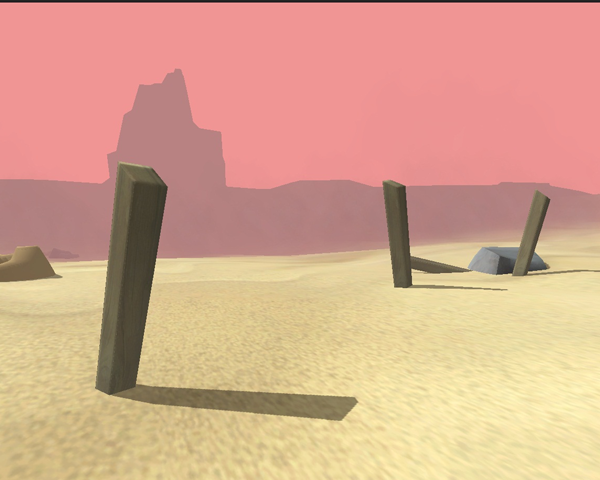 Explore a barren desert. 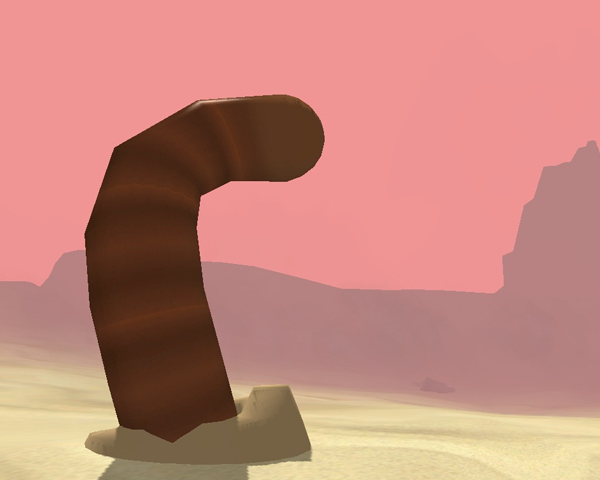 Listen to the ramblings of a curious sand worm. 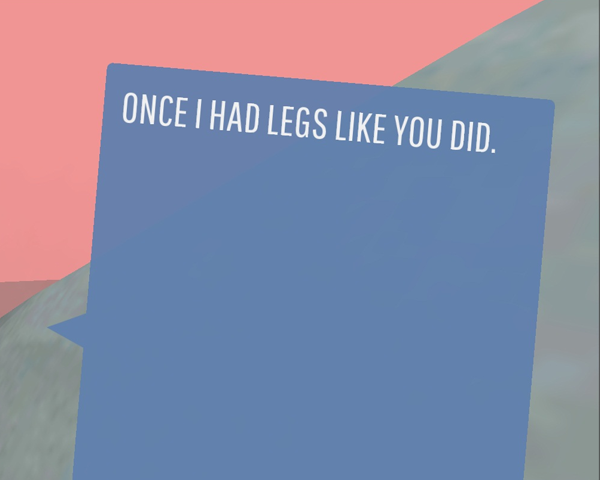 This is a short prototype for the conversation system in Lean, my main project at the moment. It's a very short adventure at the moment but that's the way it was designed to be.